Wet Weather in Marrickville – a Vet’s perspective. 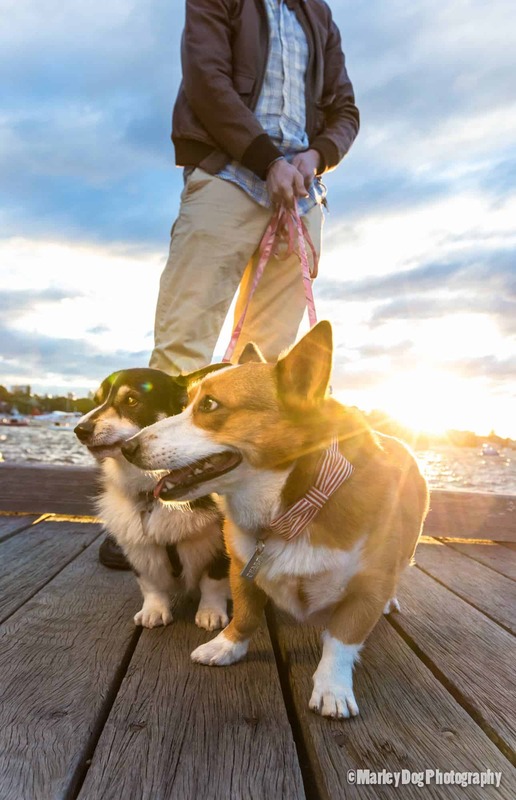 We’re heading into the thick of winter now, but thankfully, the Inner West and specifically, Marrickville, has a lot of exciting things to do with your pet. Your local Vet in Marrickville, the Southern Cross Vet Clinic, has some suggestions. Days restricted to the indoors are a great time to brush up on that trick repertoire. Take the opportunity of a quiet day in to give your pet a good ‘brush out’, not only will this help to de-matt your pet, but it will get your pet’s endorphins running and make them feel loved. There are plenty of things to keep your Marrickville dwelling pet happy and healthy and your Vet at Southern Cross is happy to help!